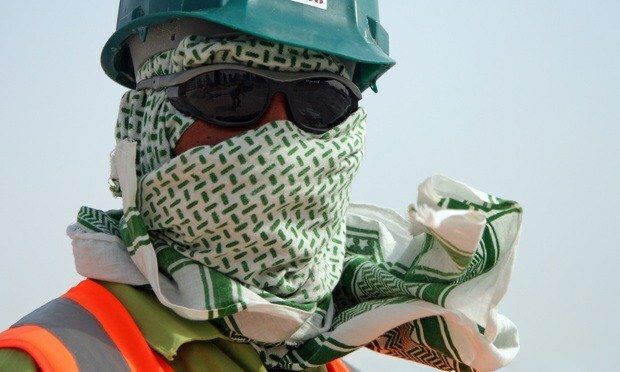 The Qatar government has adopted a new law removing the need for the majority of migrant workers to obtain exit visas. Migrant workers covered by the Labor Code in Qatar will no longer require permission from their employer to obtain an exit visa to leave the country. This new law represents positive change for many thousands of migrant workers, however, they will still need their employers’ permission to change jobs. Disappointingly, this law does not protect all migrant workers in Qatar. We are nonetheless greatly encouraged by this positive change and will continue our campaign to see all migrant workers fully protected under Qatari law.